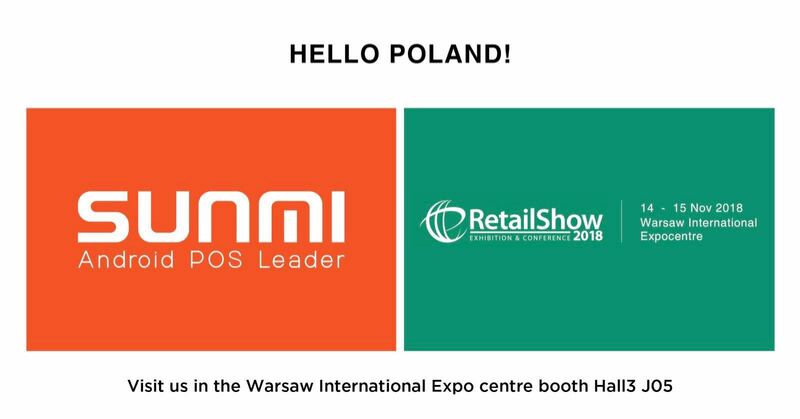 Sunmi Tech will come to RetailShow 2018 in Warsaw Poland. This is one of the largest B2B retail shows in Poland. There will be over 200 company stops in this Expo Hall. It is a great opportunity to get information of point of sale technology industry, e-commerce solutions and scales. Sunmi Tech as one of Xiaomi’s ecosystem partners, providing Android commercial hardware solutions for New Retail, Hospitality industry, and Payment company. During this exhibition, we will bring all of our secondary generation POS system- SUNMI T2, T2 lite, T2 mini, S2, L2. 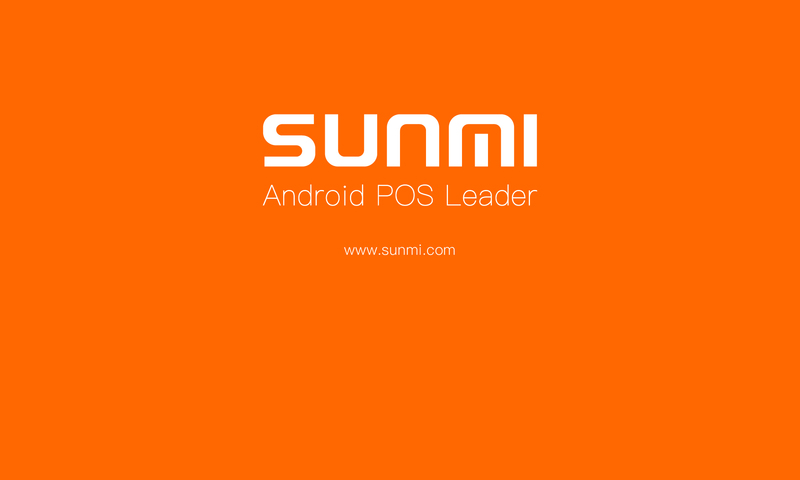 The most advanced POS terminal Sunmi K1, which is suitable for self-service stores. And the New products- SUNMI V2 PRO, M2, and P2 LITE. For more info, please visit our website. The event will be located in Warsaw International Expo Centre. Please come to visit us at Booth Hall 3 J05. Please save the date November 14th and 15th, 2018. Can’t wait to see all of you !